We bet that even the glitziest homes have a few clutter hotspots. It might be the place where people dump their car keys, slip off their uncomfortable heels or just dump their mail. For some of us, it's usually the space we clean around because those little piles of paper or whatever are just too time consuming to consider. But there's hope! Clutter hotspots are not a sign of laziness. We prefer to think of them as signposts showing the areas where our home doesn't really meet our daily needs. They are no more than areas where we need to set up an easy solution in place. 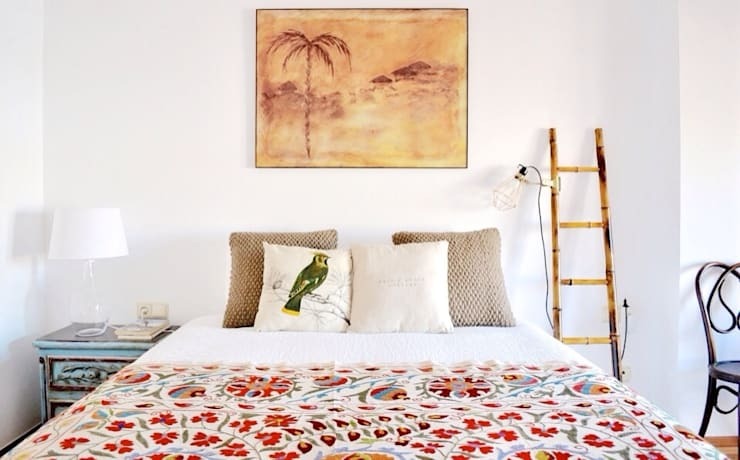 So to help ease the way, we've gathered a list of 6 clutter hotspots and how to tackle them. Enjoy! The entrance of most homes can get into a real mess. It's also the place that will really set the mood of your home. So consider what is dumped there and set up a proper combination of storage systems to reflect what tends to gather there. 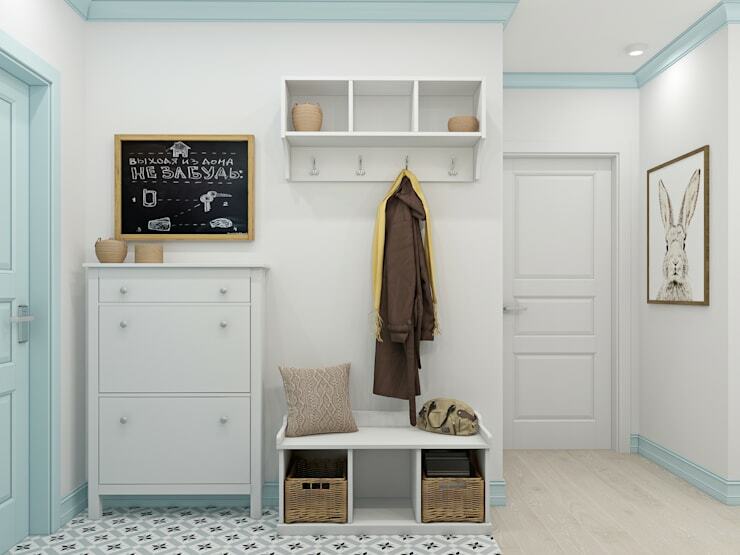 Perhaps some hooks, baskets or a slot to store mail might suffice. Make sure they are the perfect size and easy to reach. A lot of people come home from work exhausted and the bedroom quickly gets strewn with clothes. There's no need to chide yourself to fold or store everything straight away. Get a simple storage ladder instead. It's the perfect temporary place to store scarves and lighter items. Little jars of herbs, condiments and utensils just tend to clutter the kitchen countertop. This is because they are often the most frequently used items in the kitchen. 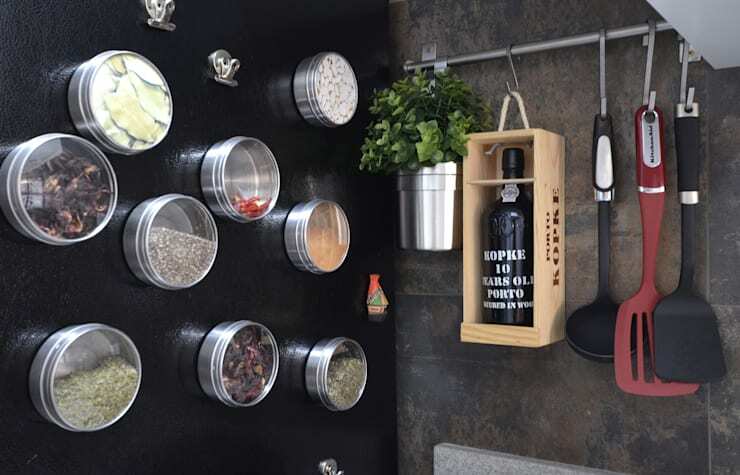 Ditch the hidden storage and set up an easy access rail or magnetic storage wall. The bathroom vanity in many, many homes is strewn with a huge amount of products. This is often because people tend to change around their beauty routine without updating their storage systems. Clear out old medication and unused items. 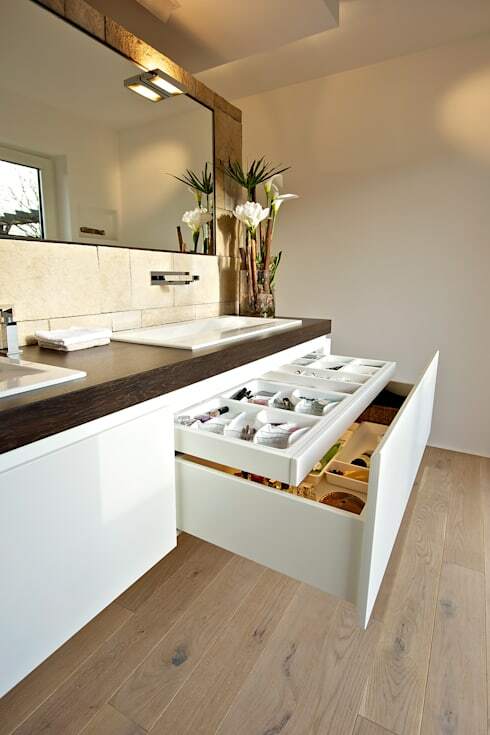 Then invest in a proper organised with lots of smaller compartments. Leave just one or two of the most commonly used items on the countertop. There is no point having unfinished work in the home study. It will just add to the mental clutter and make you feel drained. Set up a pinboard, closed shelves and a proper recycling bin. If it's all easy to access, tidying up will be a pleasure. 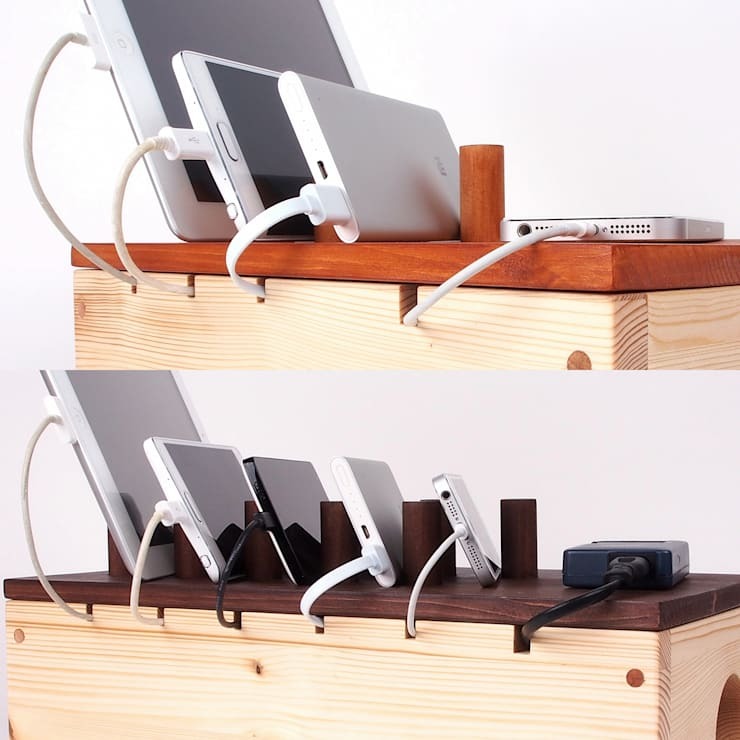 Charging your mobile, tablet and laptop can easily make one person's home look cluttered. But what if there are two or more people! A proper recharging station with spare chargers neatly tucked into place will make your home feel oh so clean and efficient. Check out this one by designers Orange Wood. Do you have any tried-and-tested tips for banishing clutter?